The failed relaunch of the latest Malibu is still haunting Chevrolet, with slow sales and heavy, heavy discounting needed to move anything near the projected sales numbers. Or even half the sales totals of the larger previous generation. Car commercials are designed to elicit an emotional response, even a subconscious one. If successful, good creative that focuses on the brand can even plant a purchasing seed in that shopper’s mind for their next car. Chevrolet has taken full advantage of this with a new television ad showcasing the 2014 Malibu. The target of the campaign is the Chevy family. Chevy dads, moms, kids, and friends are shown enjoying the most important things in life while driving around in their new Malibu family-mobile. Thought-provoking piano music sets the tone as a meaningful life moments play out and we’re reminded of what matters most – and how grown men can cry like babies when viewing such television spots. The full-blown marketing campaign aims to rectify the mediocre sales the all-new 2013 Malibu fetched, even with its complete redesign. Chevy received large numbers of customer complaints about bland styling, tight rear legroom, and below-segment-average fuel economy. Chevy appears to be confident the expedited fixes to those problems will be what customers are looking for and will be enough to win buyers away from the Camry, Accord, Fusion, and Altima. The front fascia of the 2014 Malibu receives the bulk of the remodeling with a cleaner, more aerodynamic and aggressive look while the interior only gets very minor changes to the center console. The big interior changes happen in the back seat to address customer complaints of tight rear legroom. Although the car hasn’t changed in length, the rear seats cushions were trimmed by half an inch to visibly enlarge the space and seatbacks were moved rearward, allowing occupants to sit deeper within the seats. The front seatbacks were also scalloped 1.3 inches inward, allowing for more rear seat knee room. Changes under the hood include the addition of a stop-start feature on the base 2.5-liter inline four. The simple change bumps EPA fuel economy numbers from 22 city/34 highway to 25/36. With the customer complaints addressed and fixed, we’re curios to see how the ’14 Malibu fares against the stiff competition the midsize sedan class offers. 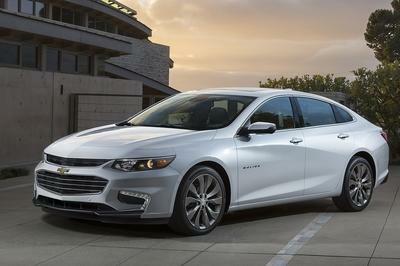 The 2014 Chevrolet Malibu has gone under the knife only one short year after its botched redesign in 2013. Slumping sales and customer complaints had dealers sitting on more inventory than expected, but with a new look and some more rear legroom, Chevy hopes the Malibu will be more competitive in the midsize sedan market. 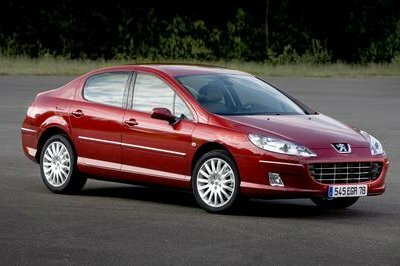 Two engines are available: a 2.5-liter inline four cylinder and a turbocharged 2.0-liter inline four. Both powerplants have been tweaked for 2014 to help with fuel consumption and power output. 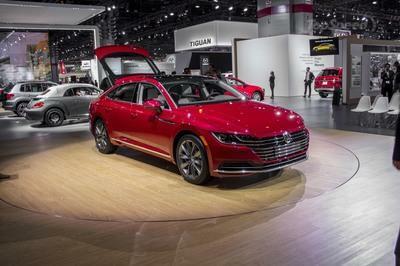 The base 2.5-liter makes 196 horsepower and 186 pound-feet of torque and is expected to return 25 city/36 highway mpg. 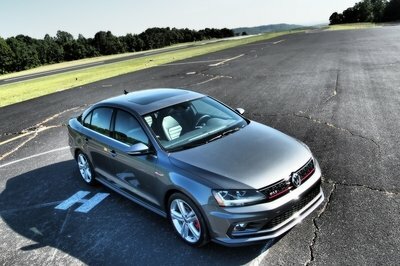 The driver’s choice 2.0-liter turbo kicks out a healthy 259 horsepower and 295 pound-feet of torque. 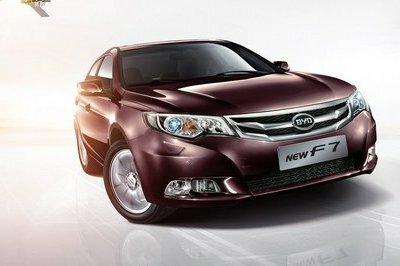 Fuel efficiency drops with the turbo, however, at 21 city/30 highway. Pricing for a base 2014 Malibu start at $22,140 and rises to roughly $32,000 for a well-optioned LTZ model.